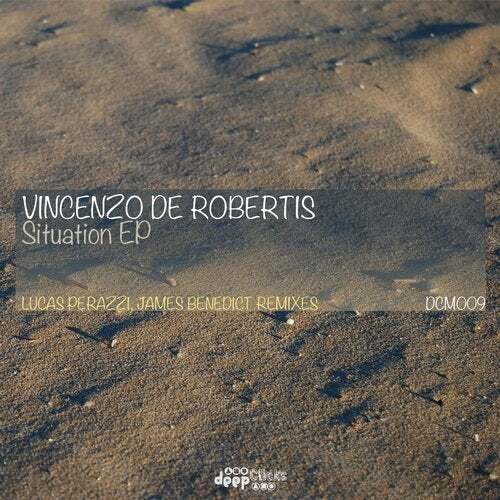 After collaboration on a remix for Deep Code EP, Vincenzo De Robertis makes its debut in Deep Clicks with this EP consists of two tracks, accompanied by two remixes of Deep Clicks Family artists as James Benedict and *Lucas Perazzi. For everyone! *Saxo in the remix of Lucas Perazzi by Emiliano Lantero.